Discussion in 'Army' started by FORBIN, Mar 19, 2015. I remember we had a post about the 76mm naval gun installed on a 10-wheeled APC some time ago. Here is a video introducing about it. PanAsian, Dfangsaur and lex like this. 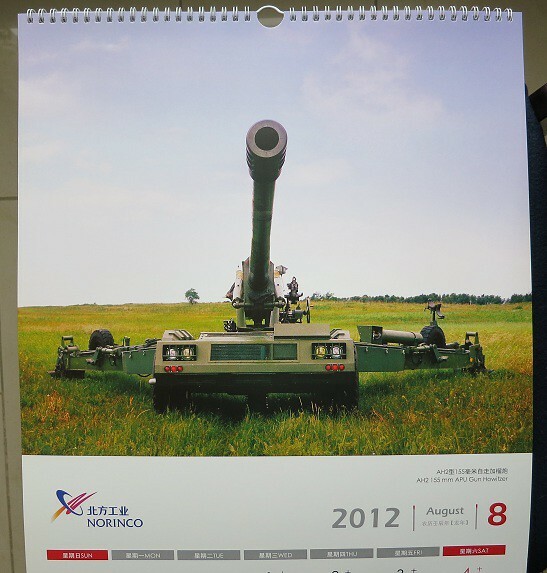 Norinco's 155mm self-propelled artillery at Zhuhai, both wheeled and tracked... All images are high-resolution. N00813, PanAsian, Josh Luo and 4 others like this. how can wheeled vehicles sustain recoil from such a large caliber cannon? N00813 and mys_721tx like this. N00813, mys_721tx and Bltizo like this. The CM-502 series is a new NLOS-type attack missile (not to be confused with the HJ-10 based CM-502KG) that seems to use fiber-optic guidance (not confirmed). It will work in conjunction with other NLOS missiles and loitering munitions such as the CM-501G/GA, CM-501XA, and CM-501X. The CM-502V variant is shown here as well. In addition to the CM-501G/GA, CM-501X/XA, and CM-502/V, a rival company (Poly) is also offering their own line of NLOS missiles the PA01-GA and PA02-MA. The Chinese seem to be taking this seriously as well. mys_721tx, N00813, PanAsian and 1 other person like this. The used rear door glass is a nice touch. KIENCHIN, jobjed and N00813 like this. Looks similar the French 155 mm auto loading CESAR in concept. Does anyone have any details of the specifications or characteristics (45 or 52 caliber,range, no. of rounds per minute etc.)? According to ArmyRecognition, it is based on the AH2 towed howitzer (155 mm, 52 caliber) which has been exported for years (including to Algeria).